Why: Get out and play bikes! Must have a current Moose Jaw Pavers/SCA membership to play! 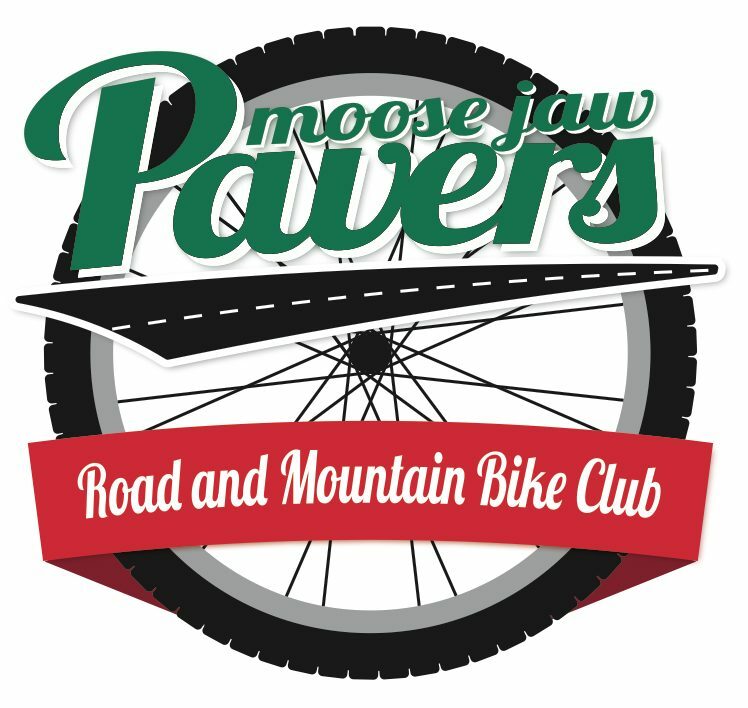 Get your Pavers membership at moosejawpavers.ca! If you are already a member of Sask Cycling, your day will be super cheap, and super fun. If you are already a member and have participated in the Spring Enduro, you know the deal !